Some people get upset when there is a fair amount of wallpaper left over after the room is finished. This Clear Lake (Houston) couple felt the same, 15 years ago when I papered their kitchen and powder room. Well, come 2016, and the 40-year-old pipes in their ’70’s era home began to fail. Bottom line – they had to have the whole house completely re-piped. And to do that, the plumbers had to cut holes here and there in the drywall. 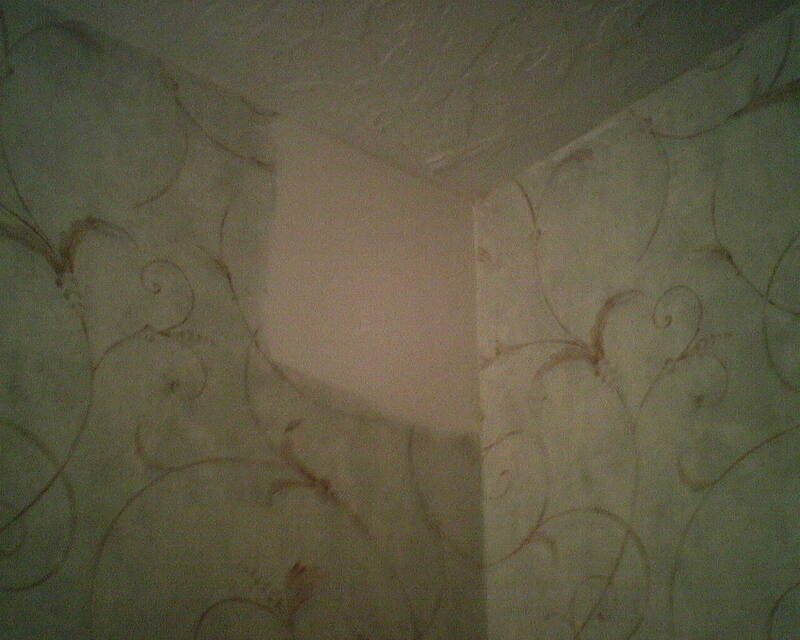 When the drywall gets messed up, so does the wallpaper. Good thing they had extra wallpaper on hand! The plumbers did a good job of patching the Sheetrock and then floating over the joints where the new patched-in drywall met the old. 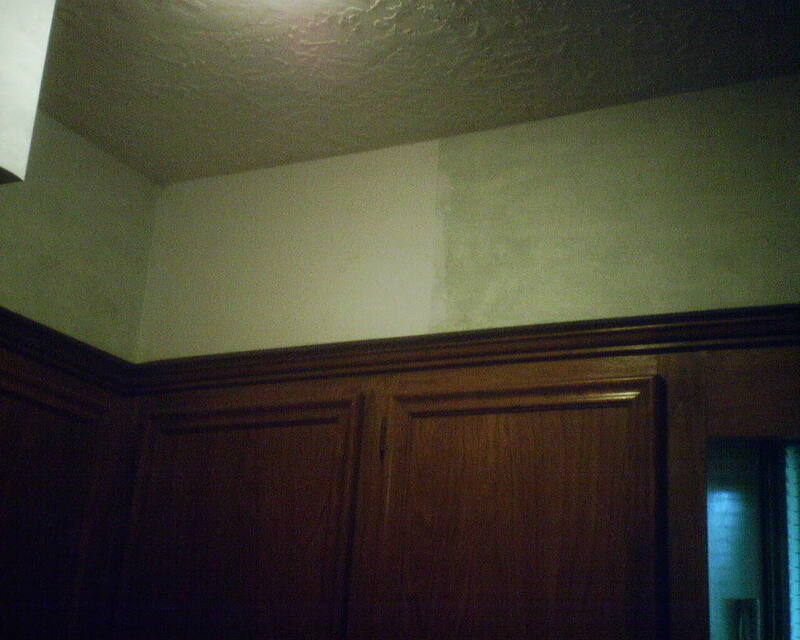 But there were still some areas that I needed to refloat and / or sand smooth, and then prime, before the wallpaper could be replaced. 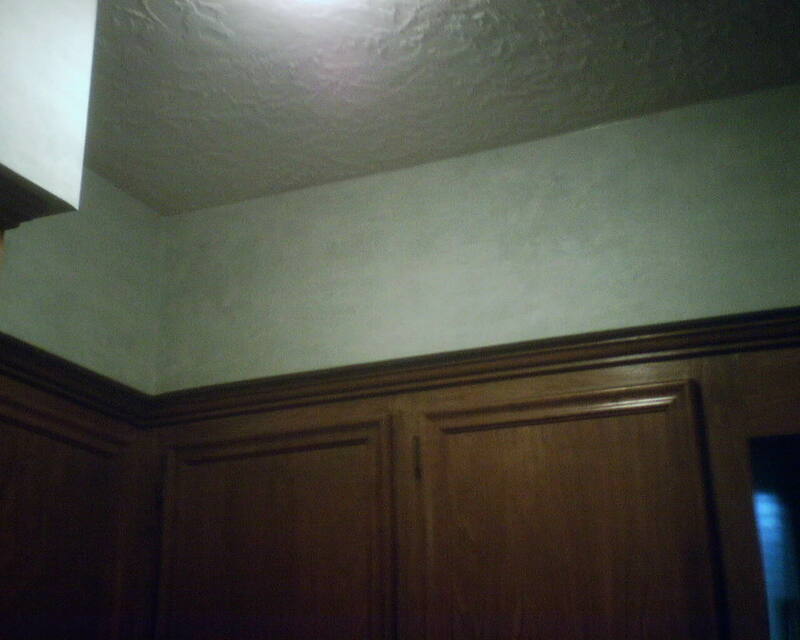 The 2nd and 3rd photos show the soffit or fur down over the kitchen cabinets, first with the plumbers’ patch, and then with my new wallpaper repair. 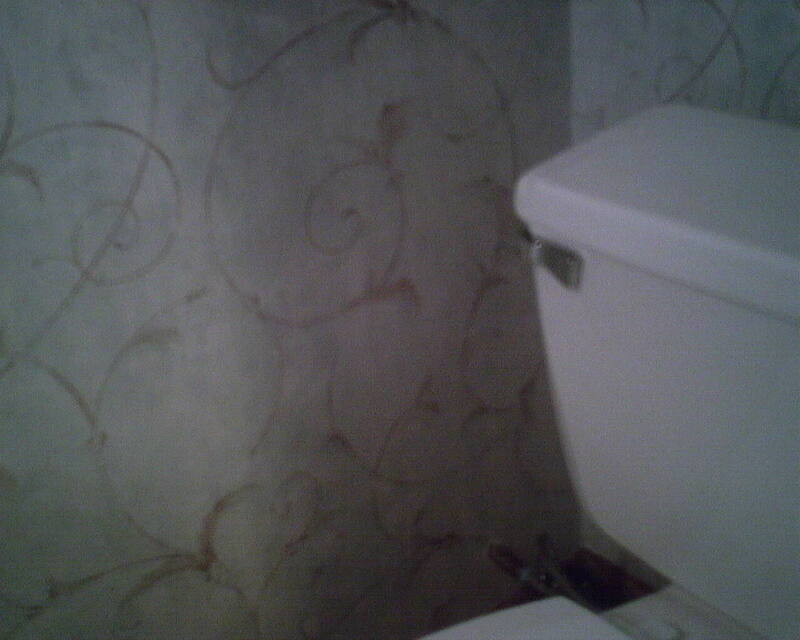 The powder room had a swirly pattern, and had four walls that needed wallpaper repairs. In this room, as shown in the 5th photo, I appliquéd the new paper over the existing paper. Cutting along the design helps disguise the patch by eliminating visual breaks. 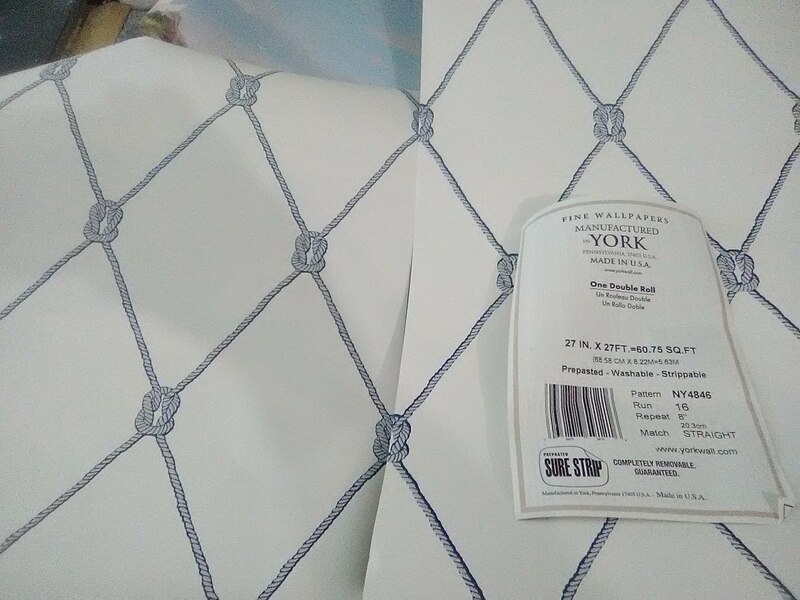 For some reason, the amount of wallpaper I asked the client to buy was not the amount that was on-site when I showed up for work today. We were short a lot. I won’t go into details, but through careful planning, the fact that the rolls were a little longer than normal, and a number of tricks I pulled out of my hat, I was able to get all the walls covered. 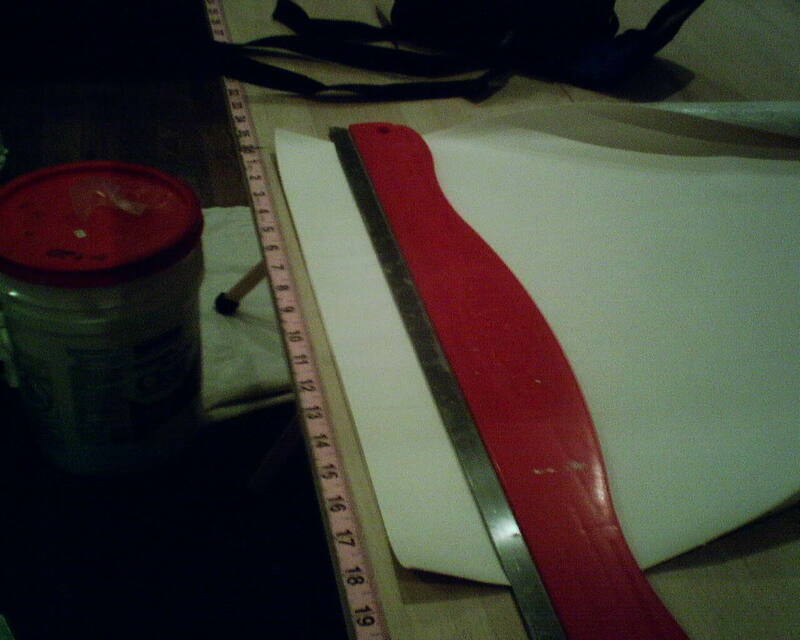 Usually, there are several feet left on each bolt of paper, which is good in case of need for repairs down the road. 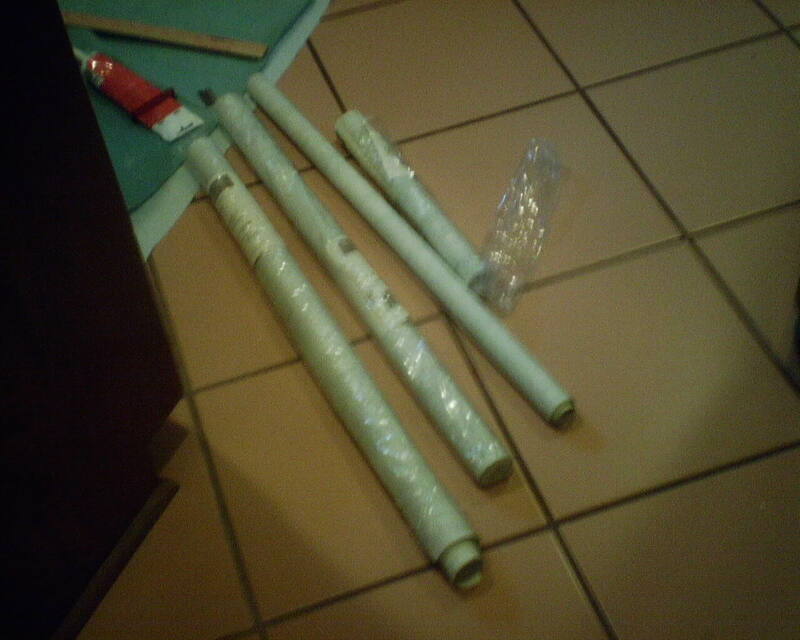 But today, all that was left was a mere 18″ of paper. But we got ‘er done. Whew! 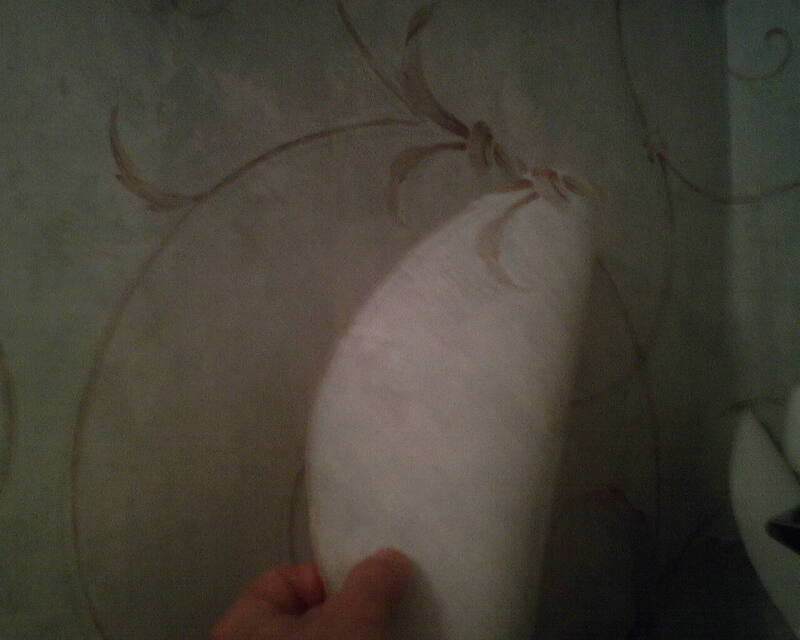 “Do You Do Wallpaper Repairs?” – YES! When I finish a job, there is always a some wallpaper left over. People often ask if they should keep this extra paper, or just toss it in the trash. I strongly urge them to keep the paper! You never know when you may have to make a repair. Lately, I have been doing a lot of repairs. Cats clawing grasscloth. Stains from water leaks. Break in pipes inside the walls so the plumber has to cut into the wall. Foundation shifts causing cracks. Often repairs can be successful and even unnoticeable. But in virtually every case, new paper will be needed, because it’s usually impossible to use the damaged paper on the wall. So, find a cool, dry place, and stash that leftover paper in storage – just in case.